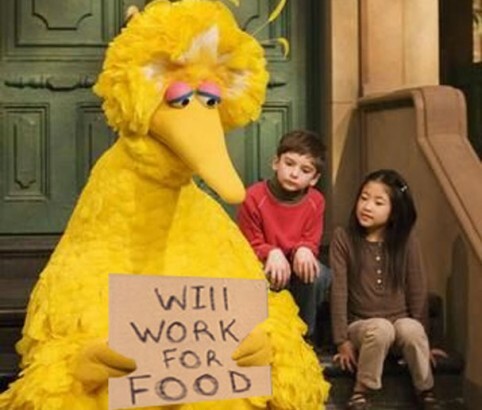 Too big bird to fail. 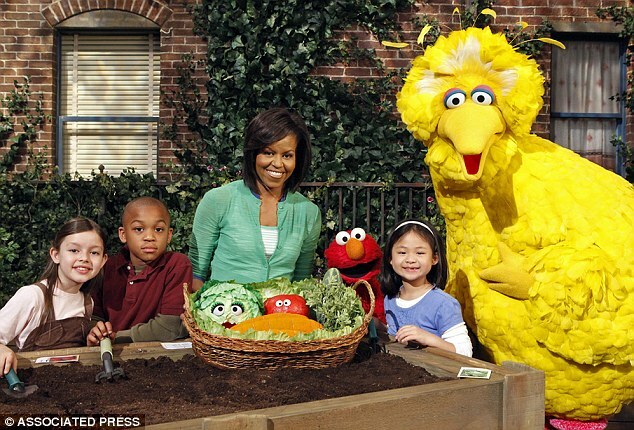 DATELINE: Sesame Street, 2014 — Two years into President Romney’s first term, hard times have fallen on this once vibrant and diverse section of Fort Greene* formerly known as Sesame Street, since renamed BQE Truck Alternate Route 2. Since President Romney cut funding for the Street on day 1 of his presidency, Big Bird and the rest of the community have been coping with a new free-market economy that has dramatically reshaped their livelihoods and forced many to seek out new professions. We checked in to find out how these formerly beloved children’s characters have been coping since they’ve been forced to take personal responsibility for themselves for the first time since 1969. -Thanks to increased demand, Oscar has begun teaching Dumpster diving Skillshare classes. -Kermit the reporter resigned after being slandered by Fox News for pushing liberal pro-green agenda; now aggregates slideshows for The Muppington Post. Monsters are people, my friend. 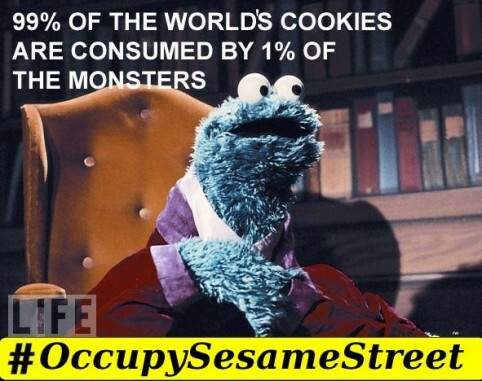 -Since cookie addiction considered pre-existing condition and medicine is a “sometimes food” under RomneyCare; Cookie Monster has developed monster diabetes. -All sponsorship deals with the number 47 terminated. -Bert and Ernie have been happily married in New York State for three years, actually are Log Cabin Republicans, as it turns out; raking in dividends thanks to easing of the Capital Letter Gains tax. -Mr. Hooper was forced out as big box retailer takes over the corner. -In a culture unsympathetic to performance art, Gonzo was forced to become a greeter at said big box store. 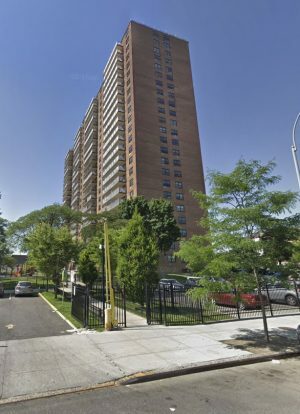 -Gordon and Maria priced out after accused of only getting housing on the desirable Sesame Street because of section 8. 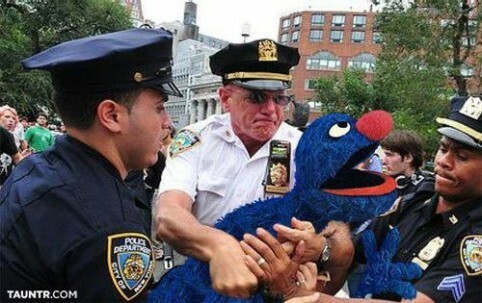 Remember Grover: Snitches are like Muppets, in that they both get stitches. -Local Muppet community organizers were arrested after accused of forming illegal Super Grover PAC. -Yip Yip Yip monsters have self-deported back to space after “press 2 for ‘yip’ ” options outlawed. -Former puppeteers now moonlighting as proctologists to make ends meet. -Due to budget cuts and evolution no longer existing, Snuffleupagus forced to become imaginary again, replaced with Josiah The Raptor-Riding Caveman. -Guy Smiley has been promoted to debate moderator (just the lifeless puppet, not the guy who operates it). Fuuuuuuuck vegetables. Finally President Romney has brought our long national nightmare of healthy eating to an end. -After ties to Michelle Obama’s “health” program revealed, Captain Vegetable rounded up and killed, replaced with Capt. Taco Bell Fourth Meal Freedom. 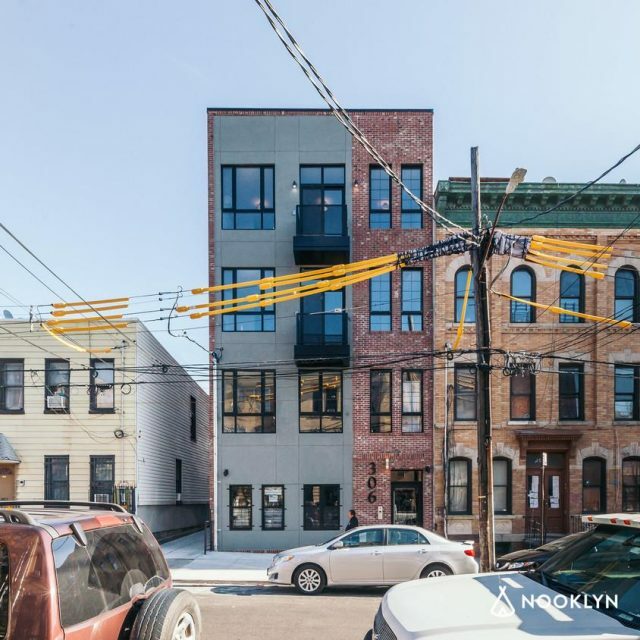 -Since being laid off, Big bird has opened a Los Pollos Hermanos franchise in Crown Heights, which is stunningly profitable (rumors say it has ties to underground math lab). Contributions by Eric Silver, Sue Smith, Conal Darcy, Deena Atkinson and Faye Penn. Stay tuned next week for: Dora the Deported. Followed by the Magic Privatized School Bus. Right after Mr. Roger’s Abandoned-Due-to-Foreclosure Neighborhood and The Coal-Fired Electric Company.